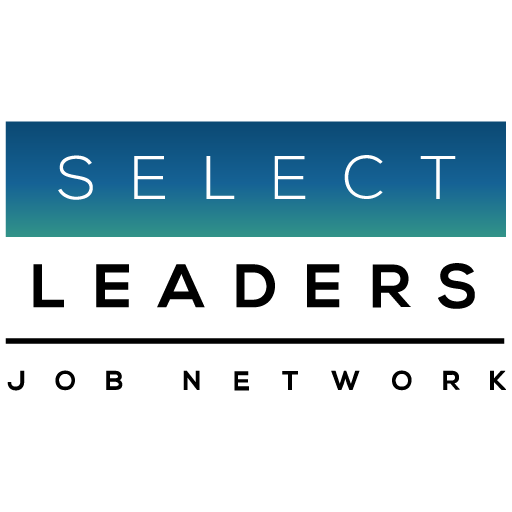 The 2011 SelectLeaders Real Estate Job Network “Hiring Trends Survey Results” resonated with a “Survivors’ Perspective”. Nearly 50% of respondents predict a “Moderate Recovery”, and only 11% forecast contraction. Yet 36% predict that the commercial real estate industry will remain flat – same as the end of 2010, and only 3% thought that a full recovery would be possible. When we asked for insights in your own words, our industry appeared determined to wait it out … survive. Many were ready to hunker down until 2012, while some predicted it will take until 2014 to see any real recovery. After two years of reports of total compensation being “flat”, or cut, 47% of respondents predicted their total compensation would increase in 2011. 39% still believe that it will remain flat. 22% of the 751 Real Estate professionals and employers reported that no one in their company received bonuses at the end of 2010. Yet a substantial 47% reported that their company rewarded top performers. An overwhelming 85% responded that their Real Estate company asked employees to take on additional responsibilities for the same pay. Will hiring increase to lessen the load? 42% believe hiring will increase in 2011. An equal 42% believe that hiring will remain the same. Our forecast – it’s time to brush up on those multiple skill sets that employers are seeking, while the Real Estate industry slowly and steadily recovers. Despite the recession did your company reward top performers? In 2010 did your company ask employees to take on additional responsibilities for the same pay? What is your outlook for the commercial real estate industry in 2011, compared to 2010? When will the recovery happen? Methodology: The survey was emailed to Employers registered on the SelectLeaders Real Estate Job Network in the last weeks of December, 2012, and also to registered Job Seekers who have opted-in for emails. The survey was conducted using a web-based survey program.